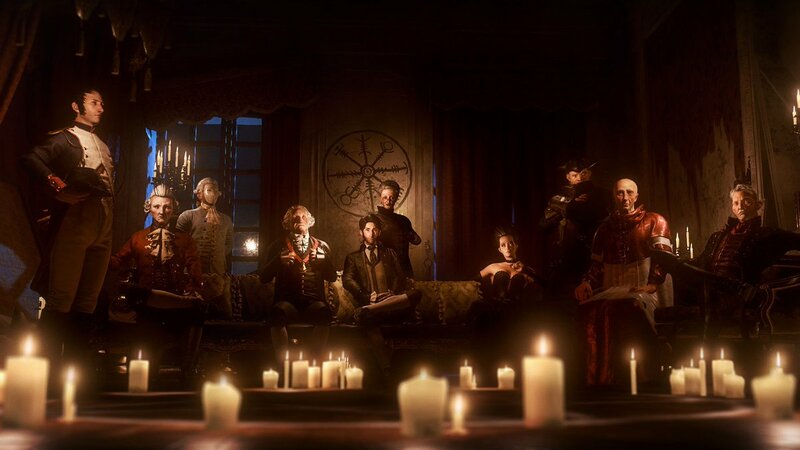 Focus Home Interactive has announced that Episode 5, the final chapter of the adventure game season for The Council, will be released in early December. Episode 5: Checkmate brings all player decisions, mistakes, and victories to the fore as Louis’ alliances, enemies, and family all come together for a climactic confrontation. If you already downloaded the Complete Season or the Season Pass, you can play Episode 5 on December 4. Episode 5, will be available for download as a single episode two days later, on December 6. The Council is available on PC, Xbox One, and PS4.